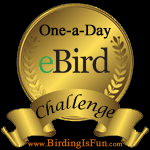 This entry was posted in Alberta Birds, Bird Banding/Wing Tagging, Bird Observatories, Birding, Blogging, Canada Birds, Feathers on Friday, General Birding, Nature, Ontario Birds, Photography, Summer and tagged Feathers on Friday, Gray-cheeked Thrush, Long Point Bird Observatory. Bookmark the permalink. ← “Crossley ID Guide to Britain & Ireland” Giveaway Reminder! This little guy is so dear! wonderful photo and great detail on the wee bird… I’m saving this one to draw… hope you enjoy some birding over the holidays. Merry Christmas Charlotte – you are an inspiration. Thank you so much Barbara. A hope you have a wonderful Christmas too! Very nice,I think that I might get somewhere that I can do this in the summer! One of the many birds we try to track down on the annual Brooks May Species Count held on the May long weekend here in S Alberta. 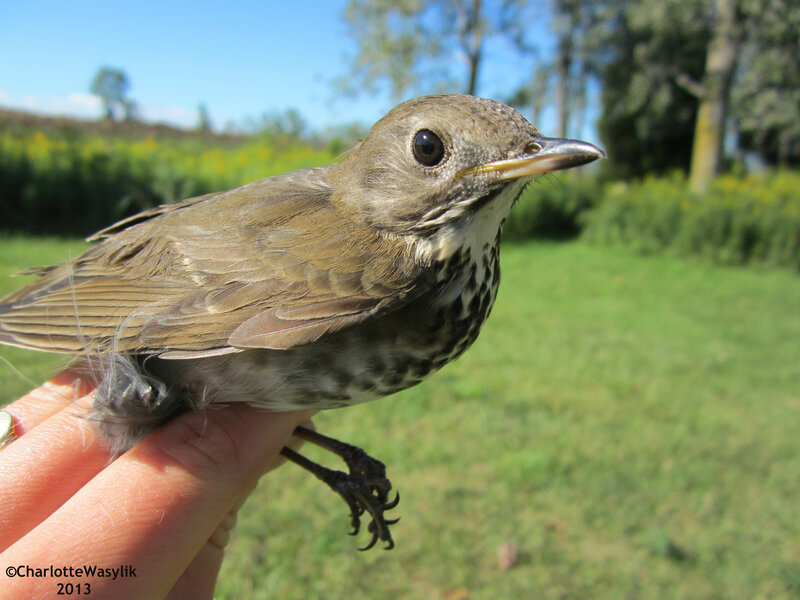 What an adorable Thrush, Charlotte, great photo! What a cutie! This would be a new bird for me! Wonderful photo.